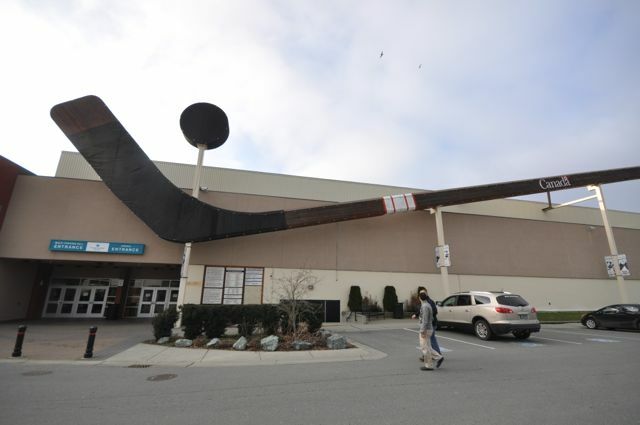 Used by the NHL for the Outdoor Games incl. The ice feels solid. It's got foundation. Because the refrigeration temperature runs about 3°F higher, there is less wear and tear on the compressors and pumps. Since we flood and resurface with cold water, there is less humidity and the dehumidifiers work less and there is less rusting on the metal beams. At the Swedish Ice Hockey Federation, we are working towards lower energy consumption, a cleaner environment, and better and safer ice. All this is available using the REALice System. Having worked with artificially frozen ice for over 30 years, it really feels like the REALice System has revolutionized ice production. We have obtained a tool and a method of working that enables us to create improved ice for our users. 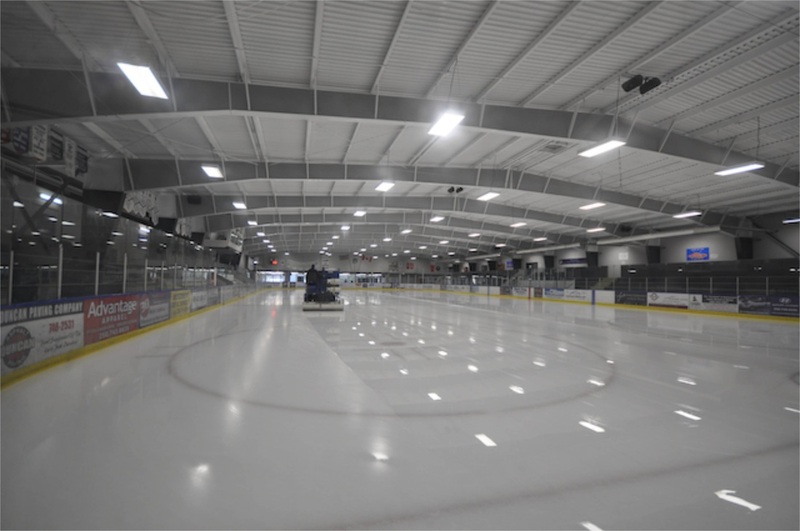 The ice is considerably harder, which means that it is more durable and provides improved skating. People even come up to us spontaneously and wonder what we have done to the ice to make it so good, and that’s nice. 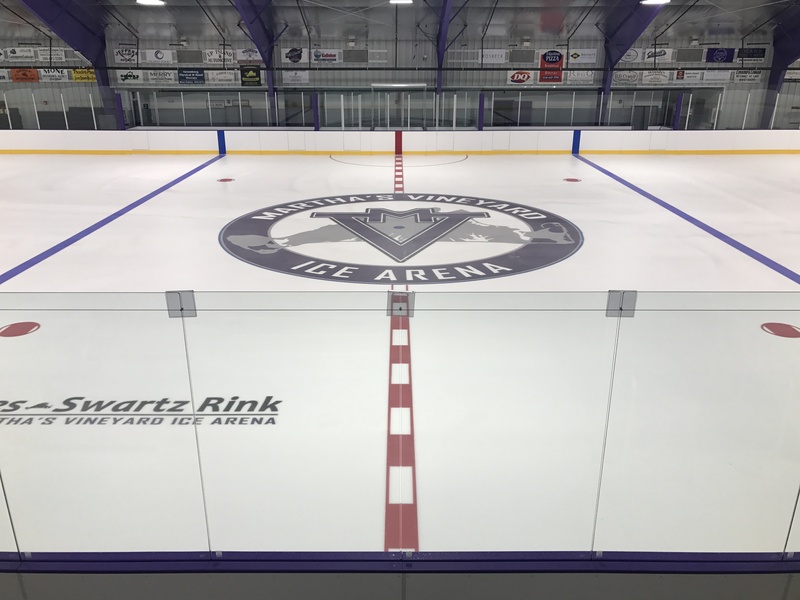 Additionally, we can lay ice by adding water that’s not as hot and freezes faster, and we can use a higher ice temperature while running, saving on energy, money, and compressors. Another beneficial effect is that the ice has become clearer, something appreciated not least by our sponsors. The ice is harder and nicer to skate on. It’s fast and feels more stable. I am able to concentrate on the jump itself and not so much on our speed. "The clarity is way better than advertised! I am VERY happy with the ice." "We are thrilled with the ice." The ice is harder. Players skate faster, pass better and shoot better. It contributes to a better quality hockey game. All visiting coaches and players agree that it is one of the best surfaces in the country to play on. We are in operation 12 months a year and the savings are definitely significant. Everyone is happy with the ice. "The Zamboni is spreading 120-140°F hot water onto the ice. This causes an instant 30 ton load for a 10-minute duration. The use of REALice eliminates such." The fruit's in the pudding - we're more efficient and not heating the water for the resurfacing. The quality of the ice has been tremendous.